director: Laurent Hasse, France, 94 min. director: Keren Shayo, Israel, 60 min. director: Nina Maria Paschalidou, Cyprus, 66 min. directors: Peter Kerekes, Pavol Pekarčík, Ivan Ostrochovský, Czech, Croatia, 87 min. directors: Silvia Luzi, Luca Bellino, Italy, 70 min. director: David Munoz, Spain, 52 min. directors: Jeanne Delafosse, Camille Plagnet, France, 59 min. director: Neven Hitrec, Croatia, 47min. director: Ventura Durall, Spain 70 min. director: Liat Mer, Israel, 56 min. director: Dan Shadur, Israel, 60 min. director: Mirza Ajnadžić, Bosnia and Herzegovina, 30 min. director: Dajan Javorac, Bosnia and Herzegovina, 10 min. director: Matthew VanDyke, Syria, Turkey, USA, 14 min. director: Gerardo Carreras, Spain, 13 min. directors: Karma Gava, Alvise Morato, Italy, 19 min. director: Dario Bukovski, Croatia, 24 min. director: Bernard Dichek, Israel, 28 min. director: Roser Corella, Spain, 30 min. director: Naji Ismail, Egypt, 24 min. 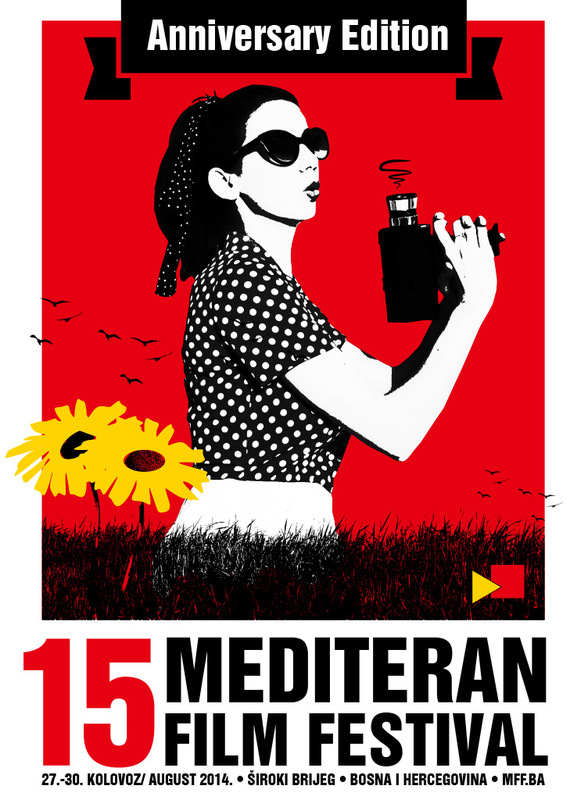 director: Raúl de la Fuente, Spain, 27 min. director: Alfonso Moral Rodriguez, Spain, 24 min. director: Stjepan Skoko, Bosnia and Herzegovina, 12 min. director: Zdenko Jurilj, Bosnia and Herzegovina, 60 min. directors: Filip Meštrović, Marinko Marinkić, Croatia, 25 min. director: Anton Papić, Croatia, 33 min. director: Dubravko Mataković, Croatia, 35 min. director: Dušan Moravec, Slovenia, 54 min. director: Boris Poljak, Croatia, 27 min. 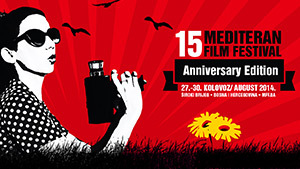 director: Kristijan Milić, Croatia, 90 min. directors: Renato Tonković, Mario Vukadin, Robert Bubalo, Hrvatska, Bosnia and Herzegovina, Austria, 90 min. director: Malik Bendjelloul, Sweden, Great Britain, 86 min.